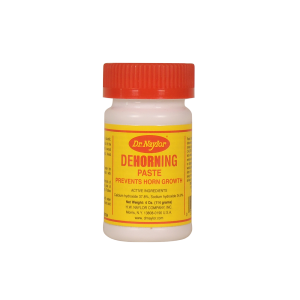 A non-drying, soothing, and softening skin treatment that stimulates new, healthy skin growth while discouraging scar tissue formation. 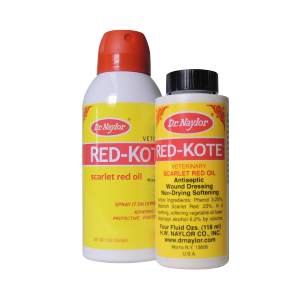 Developed during WWII under the name “Wound Heel,” Dr. Naylor’s Red-Kote has a new title but remains a staple among farmers, equestrians and pet owners. 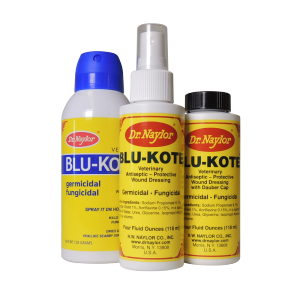 For fast, safe healing of lacerations, wire cuts, scratches, burns, chafes and other superficial wounds, thoroughly clean the wound area, and apply Red-Kote once or twice daily. 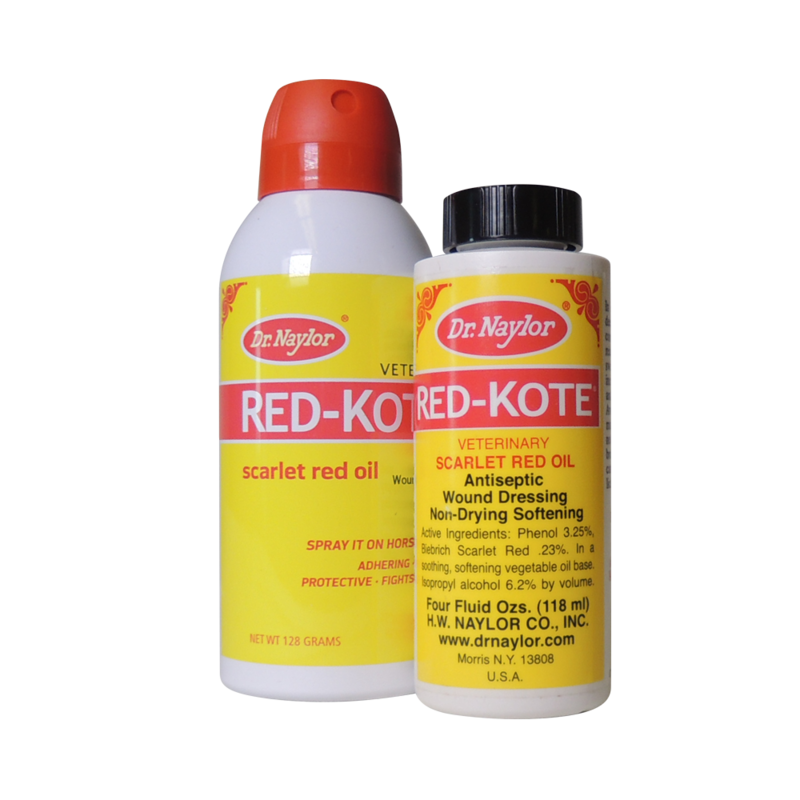 Red-Kote is non-drying, soothing, and softening, and stimulates new, healthy skin growth while discouraging scar tissue formation. 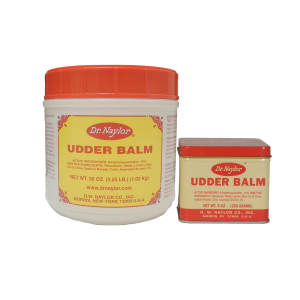 ...We have sheep & its the only medication that really works on hoof rot! A & G Pharmaceuticals Inc.
K & K Veterinary Supply Inc. Mid West Supply & Distributing Co.